Winter weather is perfect for baking. Sarah made us a few treats on the weekend. First up were these delicious Cinnamon Scroll Cupcakes – which were beautiful warm from the oven. 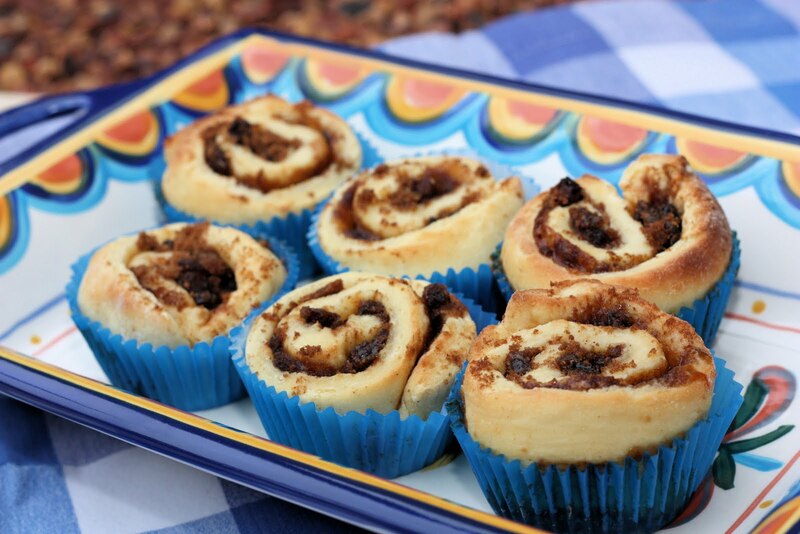 They were filled with a generous swirl of cinnamon sugar and sultanas. Sarah used a recipe she found over at La Fuji Mama. Sarah also made some Mini Chocolate Meringue Cupcakes which were the perfect chocolate concoction – halfway between a brownie and a meringue – bliss!She used a recipe from Food Network. Our freezer is now packed with treats for the week ahead. I agree Winter is the perfect time to be in the kitchen baking. Love it! Your treats are very tempting. Boy, I sure wish you two lived next door! My mouth is watering just looking at these pictures! Both treats look divine! I do love to bake when the weather gets cool. Would love to try these so thank you for the recipe links. 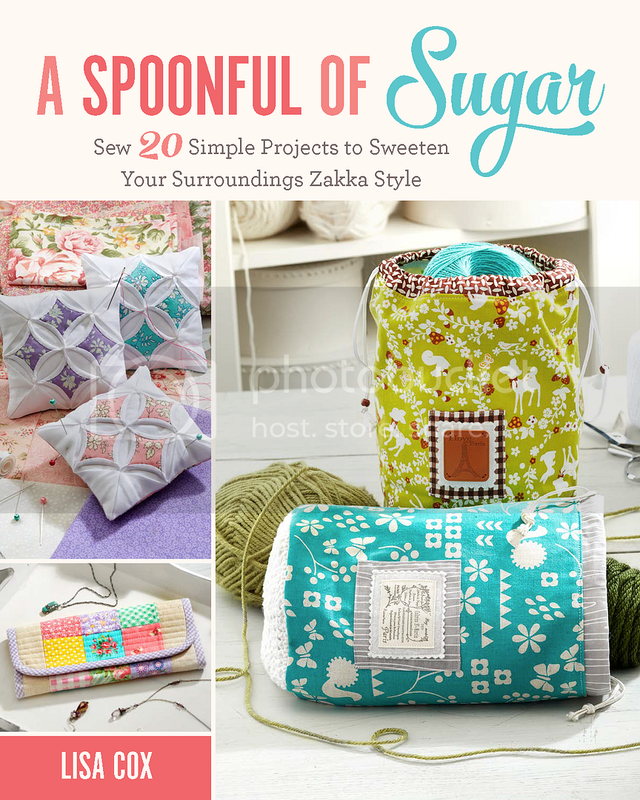 I have been reading your blog for a while now & love what you do, both baking & crafting wise. I really like the cinnamon roll cupcakes & will try them out. Thanks for linking to the site the recipe came from. It looks interesting & I will give it a good look over. Also, thanks for the link to the Queen Annes Lace Scarf tutorial as I too had seen them done on Two Little Banshee’s but didn’t realise they were crocheted. Now I just need to find time to start my own. yum i wish i had a stack of these ! Gosh these look so good. I agree that winter is just the time for hot coffee and delicious treats. Only trouble is that the scales keep heading in the wrong direction!!!! should put Sarah on masterchief Lisa she would do well. Yummmmmm! 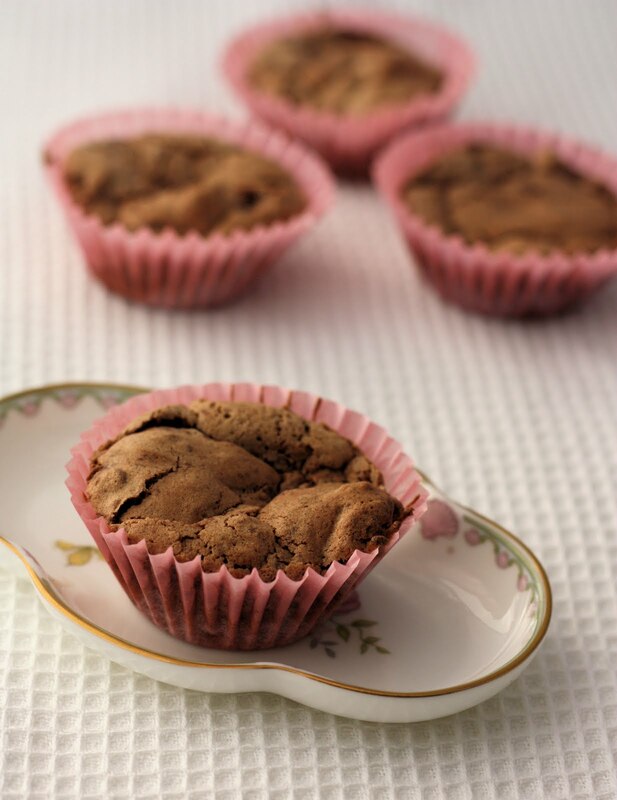 Have to agree, Winter is the perfect season for baking. The smell alone is always so tempting! Sarah’s treats look delicious! I haven’t eaten breakfast yet, and here you have me wanting to eat cupcakes! these treats look absolutely yummy…thanks for sharing! Stop – you are making me so hungry! Grin!